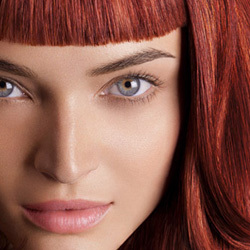 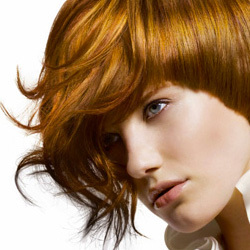 You will encounter excellence when you visit Bruce Todd Salon in Cape Coral. 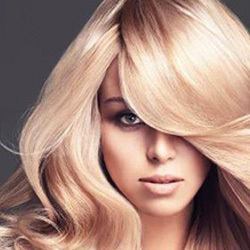 Beautiful personalized modern hairstyles, rich multi-dimensional customized color formulas, and shiny healthy hair awaits you. 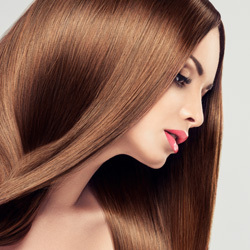 Call us today at 239-772-7755. 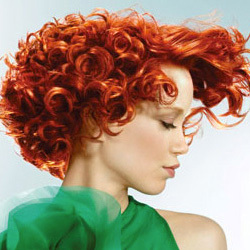 Stay up to date on all the latest salon news, sign up for special offers and keep up with our team’s favorite stories.